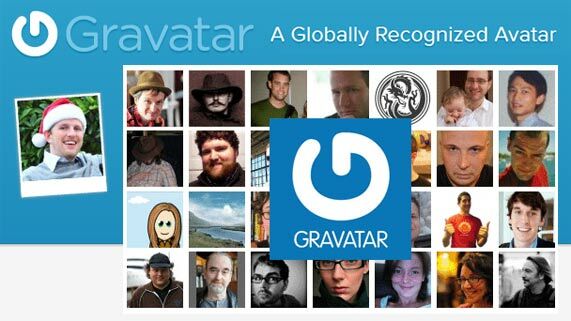 Gravatar is the biggest online identity or avatar repository. Using Gravatar users can create their own unique avatars which can be connected to almost any site on the internet. With the recent changes to Gravatar, these online IDs of platform users has received an upgrade. They now have their own bank accounts (bitcoin wallet, not an actual bank account) connected to each Gravatar. These days, with increased penetration of technology and advent of smart devices, online identity has become more important than physical identity in the real world. In real world, identity is usually a piece of paper or a card with a photo and some general information about the person on it, issued by a government or a quasi-government entity. Even online identities are similar except for the fact that it is not a piece of paper or a plastic card and there are no governments involved. Bitcoin microtipping and rewarding has caught up since ChangeTip started offering the feature. If not for ChangeTip, users would have to specifically ask the intended recipient of the tip for his bitcoin or altcoin wallet address. Now with the introduction of digital currency wallets into Gravatar, anyone interested in tipping a Gravatar user on any Gravatar supported platform can just check the person’s profile to find associated bitcoin, litecoin or dogecoin wallet address and transfer the amount they wish to tip. The wallet feature will also be helpful for non-profits and charitable organizations to receive cryptocurrency donations.